Ten years ago this week I started my first full-time job as a pastor at Cape Christian Fellowship, here in SW Florida. At the time, I thought it was going to be a short detour before completing my education and moving on to fulfill other dreams. God had a different idea. Instead, we fell in love with this church and embraced God’s call to put down deep roots in this city. I came in with great confidence, and a perfectly polished “philosophy of ministry” that had received an “A” and was ready to be field-tested. Ha! The months and years ahead would be a time of great undoing. 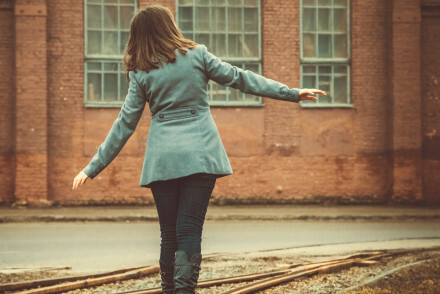 There were moments when I agreed wholeheartedly with critics and thought, “It’s hopeless.” Yet it’s at the place called “bitterness” (Exodus 15:22-26) where we truly meet Jehovah Raphe, God our healer. It’s at that place of undoing, that place when we’re searching for fresh springs of water and finding none —that’s where discouragement and self-pity turn into a living faith and the miracles start to happen. 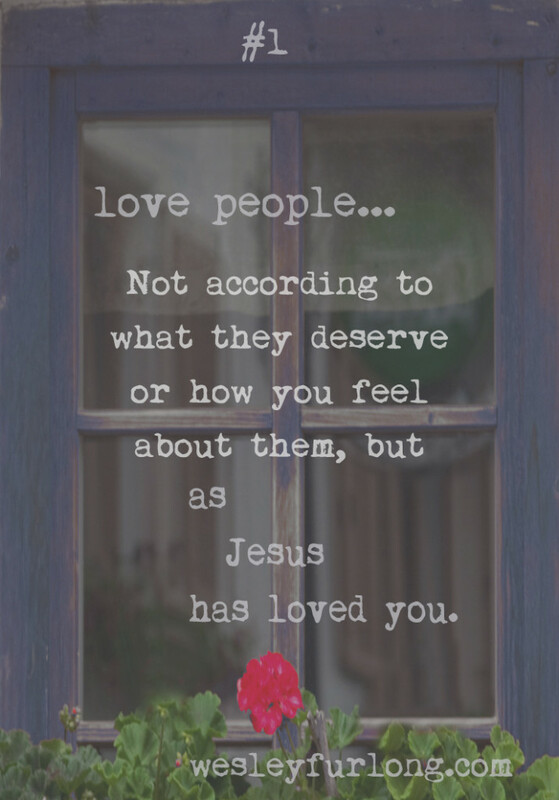 Love people, not according to what they deserve or how you feel about them, but as Jesus has loved you. Elevate others above yourself, give away the credit, be long-suffering when they disappoint you, and don’t allow yourself to become jaded or put up walls when they bite you…keep loving! No matter what you do, love people! Maintain a peaceful presence in the face of uncertainty and crisis. 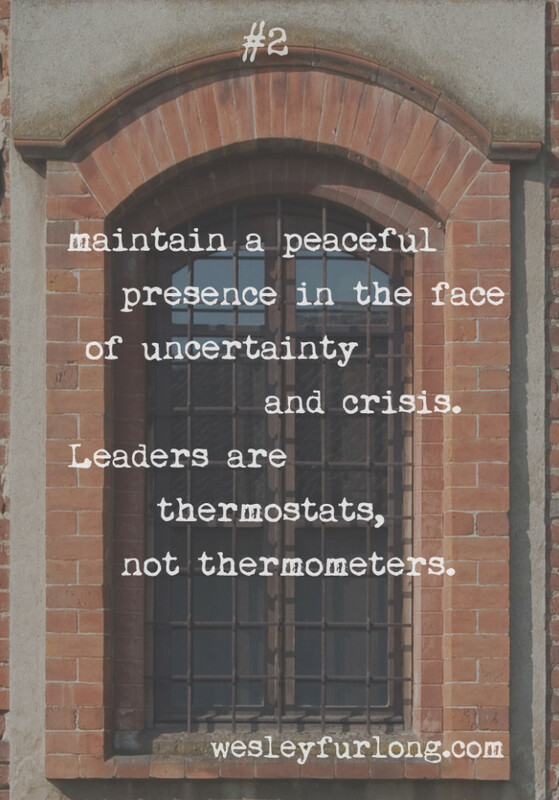 Leaders are thermostats, not thermometers —your ability to move from an anxious to a peaceful presence will help displace the toxic emotions that plague groups. Become an expert in conflict transformation. Never be defensive. Die to yourself. 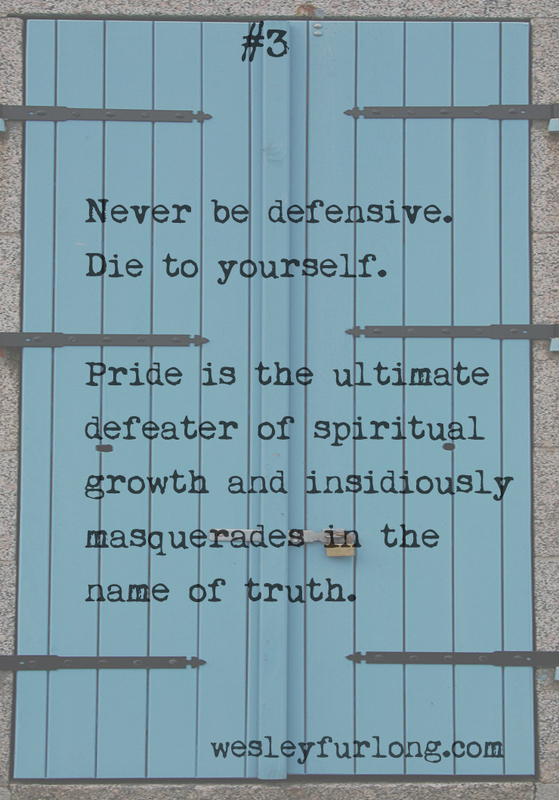 Pride is the ultimate defeater of spiritual growth and insidiously masquerades in the name of truth. A humble posture and peace-making skills are requirements for Christian leadership. 4. Establish a productive and life-giving rhythm! Be highly intentional and proactive with your time. Find a model that works with your personality and be disciplined within it. 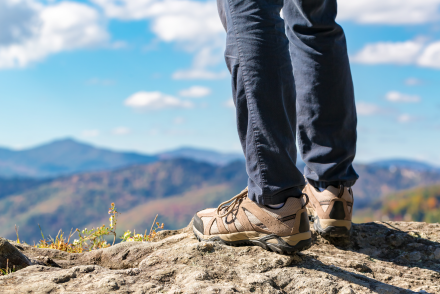 Keep a Sabbath, schedule retreats, and know yourself well enough to know when you need to withdraw to a mountaintop. 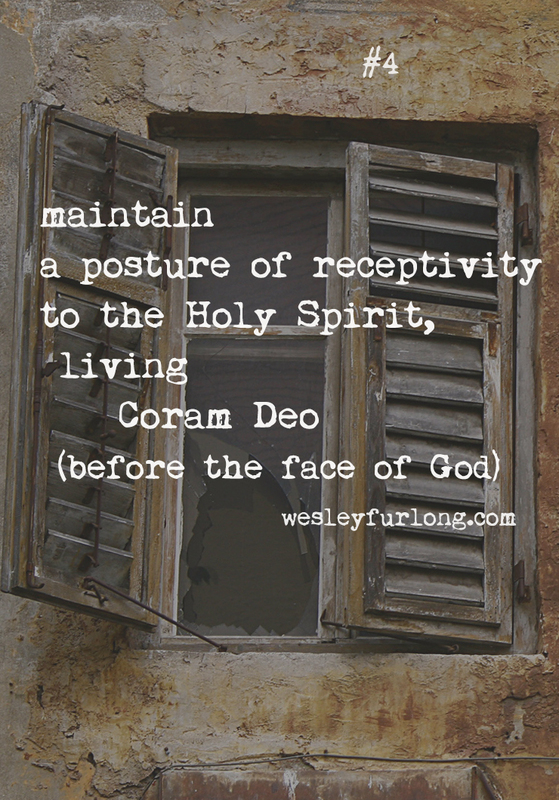 Advance in the stages of prayer and maintain a posture of receptivity to the Holy Spirit, living Coram Deo (before the face of God). 5. 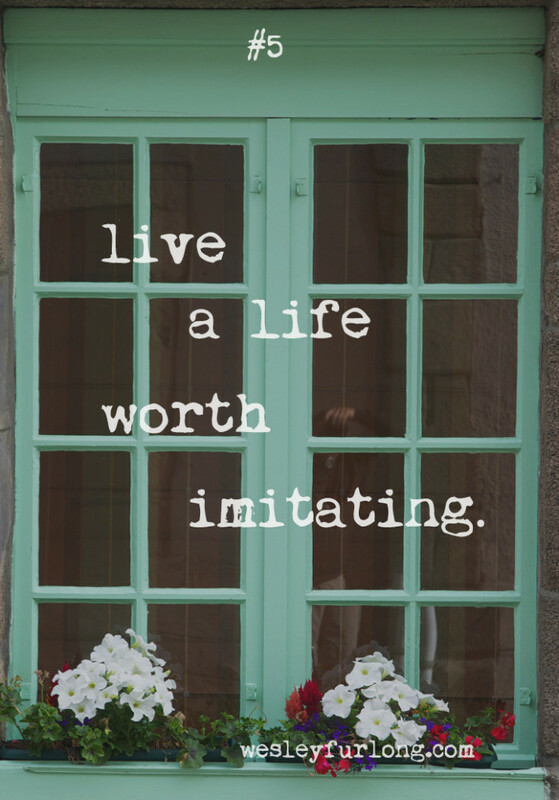 Live a life worth imitating! Leadership is undeniably biographical. Make sure you embody well what you want to see in those you lead. No program or system can compare to a vision that has fully captured a leader’s heart. It’s highly contagious! You don’t need to separate your devotional and teaching life, just insist on being the first student of everything you teach. Practically, a life worth imitating also includes being a contagious optimist and an active listener. 6. Spend a lot of time with just a few people and include time for non-Christians! The internal needs of a church can become all consuming. If you give your time to the tyranny of the urgent or to whoever knocks first, you won’t experience much fulfillment. Follow Jesus’s model with people (3-12-72) and make sure you’re personally participating in the Great Commission and leading people to Jesus. If it’s been a long time since you’ve led someone to faith in Christ, make it a matter of prayer and thoughtful reflection. If you give your time to the tyranny of the urgent, you won’t experience much fulfillment in life. 7. Lean into the pain! Sam Chand once said that one’s leadership potential is in direct proportion to their threshold of pain. 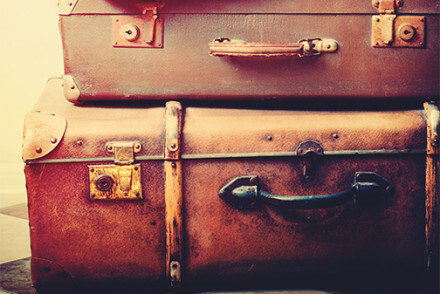 Here’s why: Growth requires change, change requires loss, and loss requires pain. We hit painful walls that force a self-inventory: is it worth it? Can we endure? We either decide it’s not worth it or we press through and allow “perseverance to finish its work.” (James 1:3) This is immensely helpful and highly encouraging when you hit those moments when everything in you wants to run away. 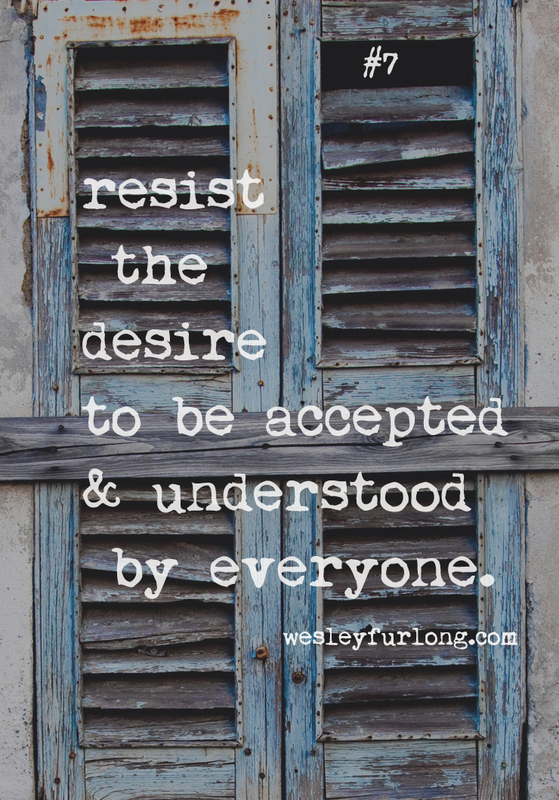 Resist the desire to be accepted and understood by everyone, find the hard truth in even the most malicious personal attacks and criticisms, and refuse to make major decisions when you’re in a pit. That’s where the gold comes from! Leadership can be lonely if you let it be. Bring everything into the light, confess your sins, and invite some trustworthy friends to hold you accountable to specific areas of concern. 9. Be gracious with yourself! God is gracious with you! 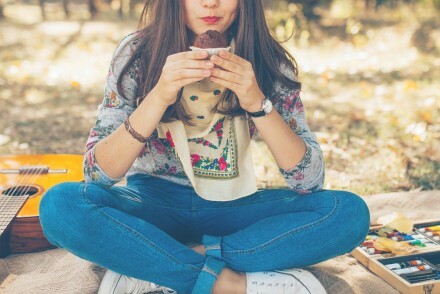 Accept yourself as the Scriptures teach and reject envy, self-loathing, and introspection so that you can ultimately forget yourself and get on with the work of Jesus. 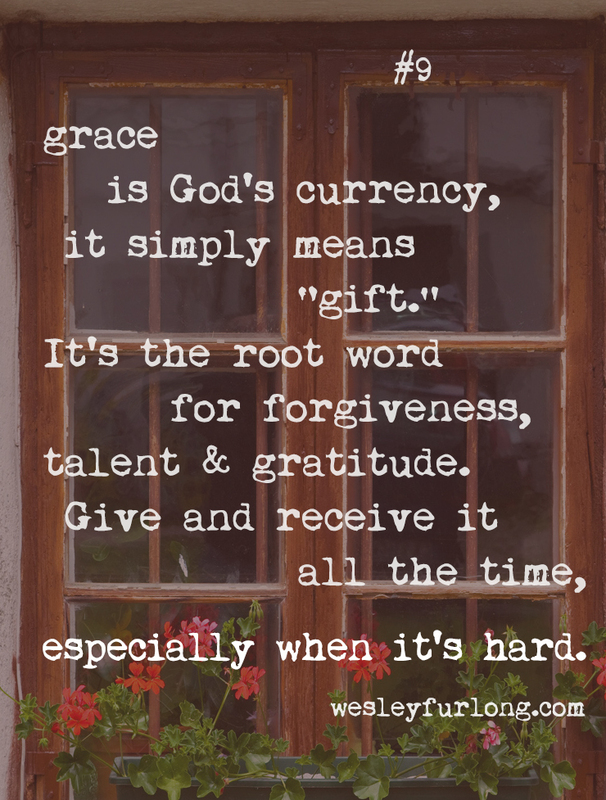 Grace is God’s currency, it simply means “gift.” It’s the root word for forgiveness, talent, and gratitude. Give and receive it all the time, especially when it’s hard. Ten just feels too neat, too tied off. In reality, things are never exactly as they should be. Resources are limited, expectations go unmet, and it just doesn’t play out like you imagined it in your head or drew it on the whiteboard. Nevertheless, Jesus builds His church! …Sometimes through us, sometimes despite us, but never according to our power, always by His Spirit!